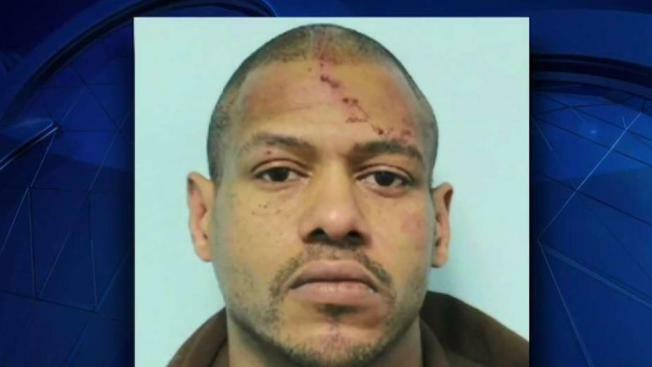 A man has been charged with the kidnapping, assault and torture of a woman, and a search of his home in Springfield, Massachusetts, has uncovered three bodies. 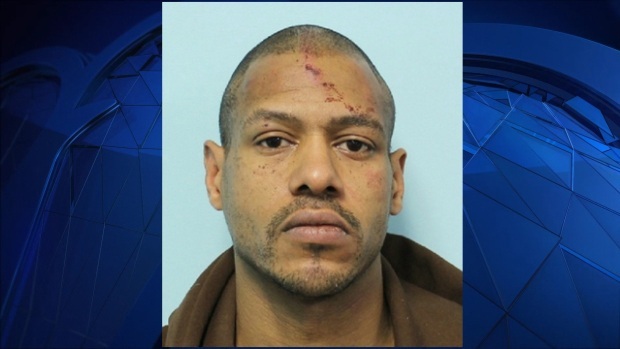 Authorities say a third body has been found at the Massachusetts home of a man charged with kidnapping, sexually assaulting and torturing a woman. Hampden County District Attorney Anthony Gulluni said two bodies were found "in and around" the home at 1333 Page Boulevard in Springfield after police went there Wednesday. Just before 8:15 p.m. Thursday, Gulluni confirmed a third body had been found on the property. The Massachusetts Department of Children and Families confirms it took emergency custody of a child in the home. The DCF says it is cooperating with law enforcement. Gulluni said Thursday night he is "not confirming the existence of any children at this point." One neighbor told WWLP-TV that police had been at the home since 6:30 p.m. Wednesday. "Mid-evening last night, police arrived on scene, and the investigation ramped up into the early morning hours," Gulluni said. "There was additional information that led to the police arrival at the address in the last 24 hours or so." He said the investigation is still in its early stages, and it is expected to extend in a "very intense way" in the coming days. Weldon, 47, is being held on $1 million bail after a woman found in his car said he held her captive for a month, sexually assaulted her and beat her with a hammer and other objects, police said. The woman was taken to a hospital with what police called "grotesque and violent" injuries, including a possible fractured jaw, stab wounds to her abdomen, marks from being hit with a blunt object and a leg infection. She was still in the hospital on Thursday, according to Gulluni. "We're considering this an active investigation. We're not declaring any suspects," Gulluni said Thursday night. "The woman [Weldon] was with was an acquaintence of his, and that's all I'm willing to confirm right now." Stewart Weldon is being held on $1 million bail after he allegedly kidnapped a woman and held her hostage for a month. Police found two bodies at the home where he lives overnight Wednesday. Weldon has not been charged in connection with the discovery of the bodies. Gulluni did not disclose the names, ages or genders of the bodies. The public defender who represented Weldon at his arraignment did not immediately return a message. A Springfield police spokesperson said there is no threat to the public.